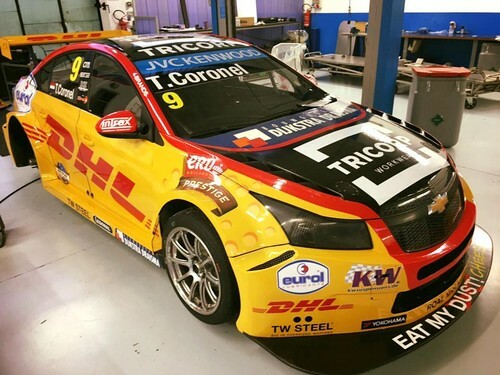 HAPPY to be in the FIA WTCC again! 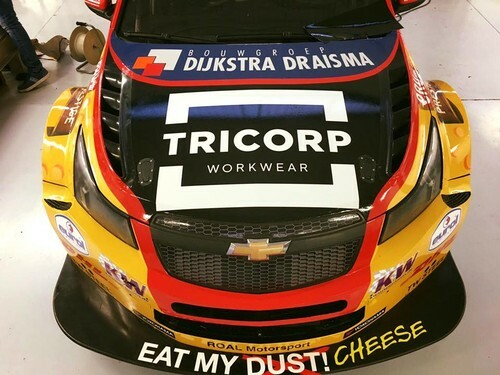 Yeaaah here we are, check my new livery! 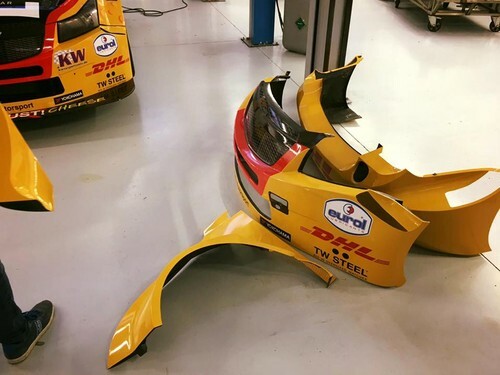 Do you like it??? 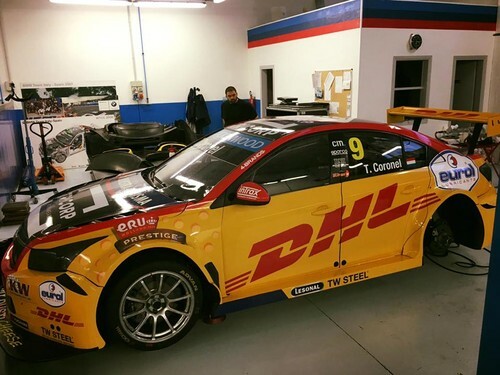 Tom Coronel took to video to confirm his return to the FIA World Touring Car Championship at the WTCC Media Launch at Autodromo Vallelunga tonight. 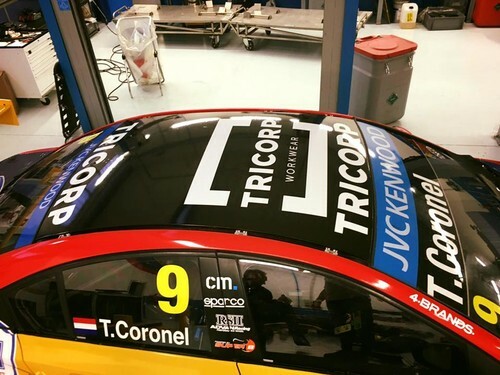 Coronel, a WTCC racer since its revival in 2005, was unable to attend the media gathering in Italy due to a long-standing family holiday in Austria. 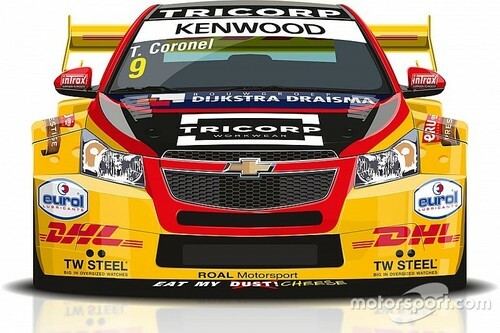 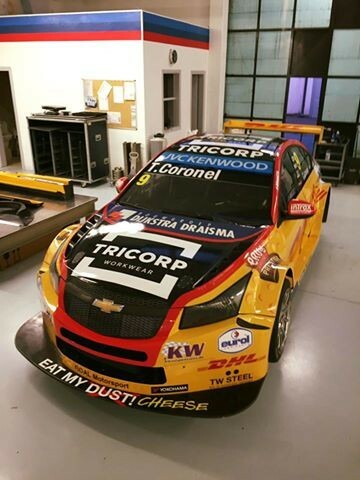 Coronel will be a contender for honours in the WTCC Trophy, the category for independent racers.